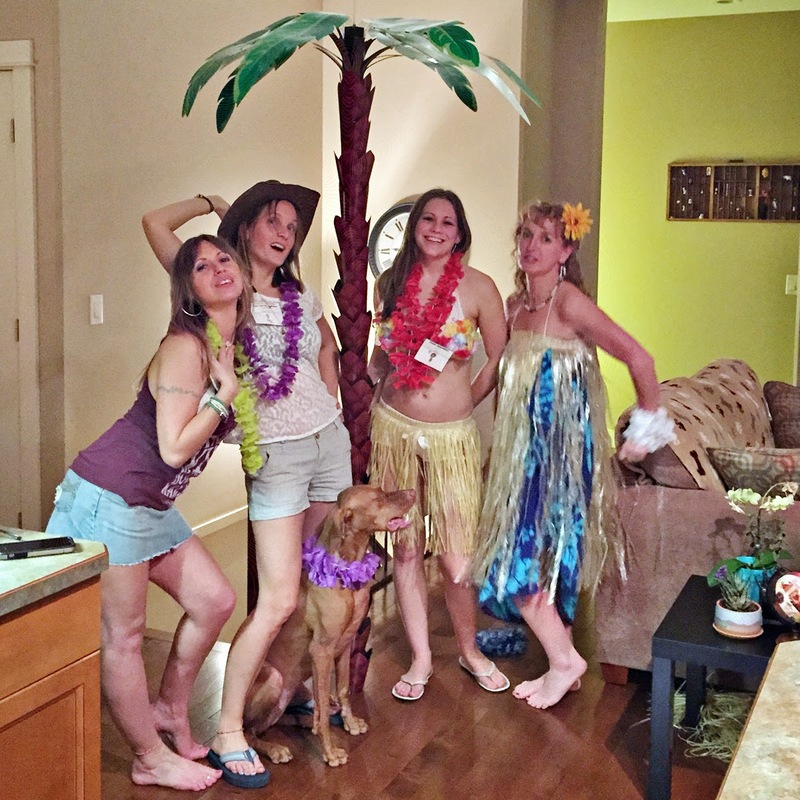 What happened next...: NYE 2015 Murder Mystery Luau Party! 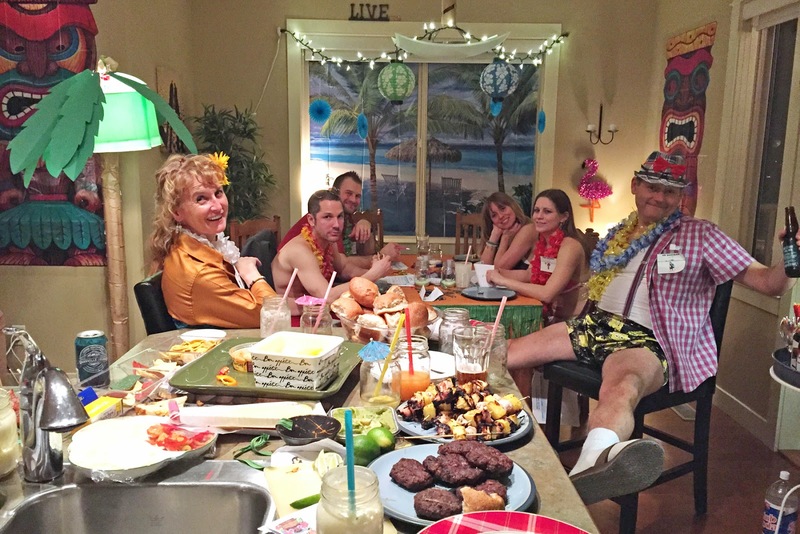 NYE 2015 Murder Mystery Luau Party! Once you buy the game you get instant access to download your party pack and invitations. Despite the rather hefty 60 page document it wasn't too difficult to coordinate. As host I read through the first dozen pages or so to understand my role and suggested process of the party. The remaining pages were ready to print clue cards, games, 'investigation sheets' and recipes. Once printed I needed to cut up and seal into envelopes all the clue cards (We had 3 rounds of our game and 10 players). I also needed to print some miscellaneous bits and pieces like 'evidence records' and victim props. The instructions were clear and for each round you were given a handy check-list of everything you needed, right down to suggestions on when you should be serving your food (it was suggested you based the evening around a 3 course meal). Much as I tried to absorb all the information I needed beforehand I did find myself retreating off to a quiet place a couple of times to review and 'prep' for the next round! As host I had no idea who the victim was, nor who the murderer was. Again the instructions are clear as to how to ensure you remain in the dark and have just as much fun as the rest of the guests! I had to 'hide' away some props for the victim to use but until they got up to leave the room I had no idea! In the end our victim was Chris!! When he left the room his instructions had told him to go to the bathroom and find props that I'd left under the bathroom sink - there was white face paint (to make himself up to look 'ghost-like! ', the weapon used to kill him (in this case a bloodied coconut!) and a funny 'victim' sign to wear! From that moment on he was still part of the game but couldn't talk - only gestures and hand signals allowed!! (think Charades!) - it was funny! Our unfortunate victim...played by Chris! Characters would receive their clue cards on which they were provided info on themselves to keep secret and information they were specifically instructed to share with certain characters. 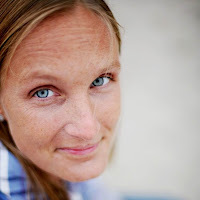 There were also questions you needed to ask others, and information you were instructed to find out. By any means....we added in the optional 'money challenge - where everyone started off with 4 loonies and they could use them to bribe or pay for information! Each round provided the character with more information to share, conceal or acquire! Let me just say that cocktails and Round 3 get messy! It was tricky to keep the momentum going towards the end but we just about managed it - we were all too jolly to be bothered by then! We finished off the game in style with our murderer revealed and instructed to produce a rap song of his dastardly deed! And shortly after we rung in 2015! Happy New Year y'all! 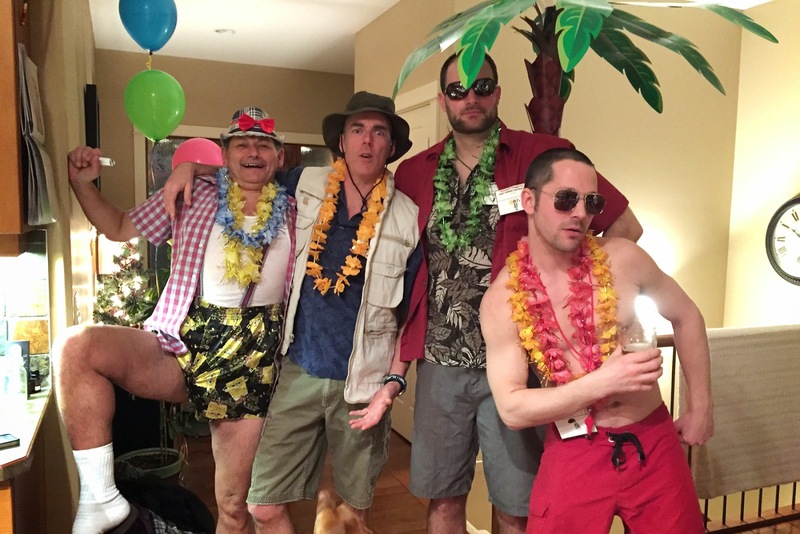 These photos from the NYE 2015 Murder Mystery Luau Party are so fun to see. I can completely imagine how enjoyable this bash would have been for you all. 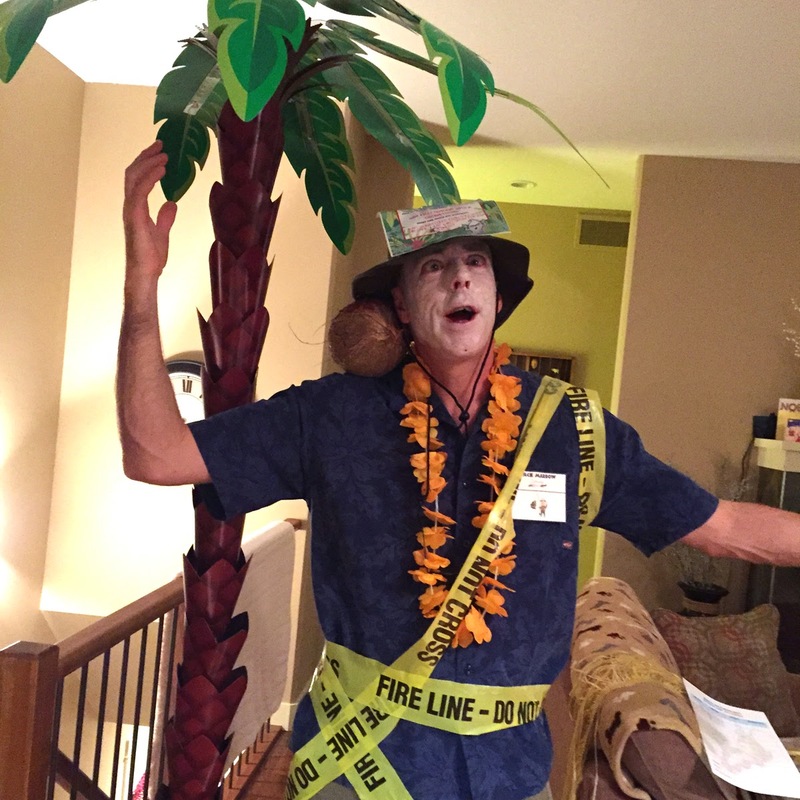 I also attended a luau party lately at one of my favorite event venues and it was also a great experience for me.